The top of this beautiful jewelry box is hand painted with Chinese maiden design. 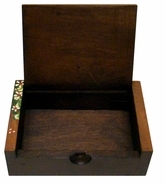 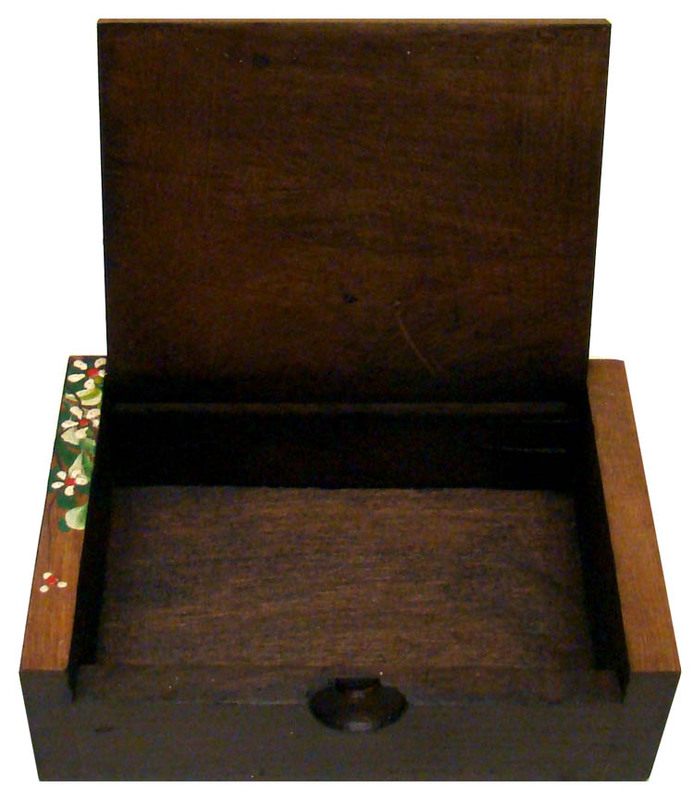 This elegant wooden box is perfect for storing jewelry or collecting trinkets and curios. 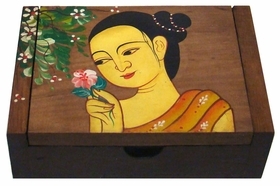 It is a great gift for women or use it as a decoration in your home.